Amsterdam, like many other cities, are looking for new and innovative ways to to ensure that over-tourism does not take away from Amsterdam’s beauty and affect the local populations. Airbnb have recently announced new regulations to halve the amount of Airbnb homes that locals can rent out. Here is what you need to know. What are the new regulations for Airbnb Amsterdam? People who own their own property, home or specifically have permission from their landlord, are able to rent out the entire property for no more than 60 days out of the year. However, this will be significantly reduced by 2019, shifting from 60 to 30 times per year. Hosts of Airbnb properties also need to be registered with the council and cannot have their property occupied by more than four people. This will result in in visitors having less property listings to choose from for their Amsterdam vacations. Do the new regulations mean that my personal data been shared? 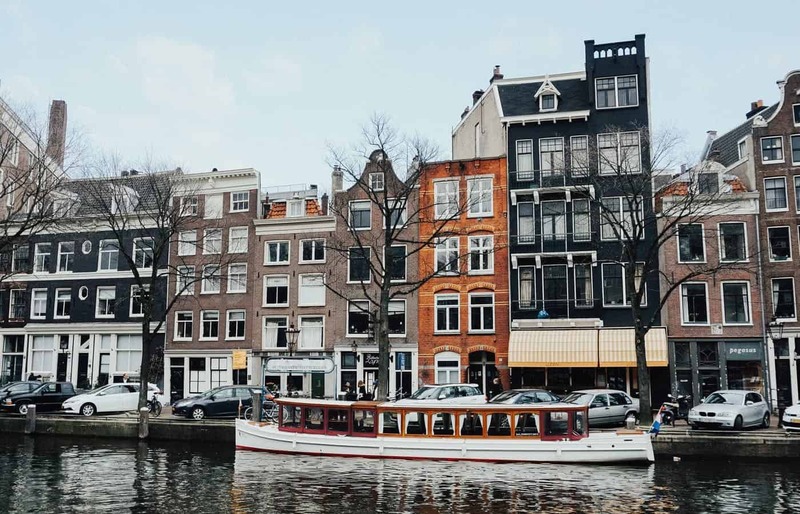 Airbnb have introduced a change to their product which will enable you, as the host, to set an automatic cap on your booking limit to your entire home listings in the City of Amsterdam. Airbnb have not automatically shared the data of their users. Users are able to submit an exemption form in order to remove this automatic cap to your booking limit. However, if you decide to opt for this option, you have to agree to submitting specific information, this includes addresses, which is shared with the City of Amsterdam. If I have multiple apartments in Amsterdam, does this apply to every apartment? These new regulations apply to entire listings in the City of Amsterdam. The private vacation rental rules in Amsterdam only allow you to rent out a property if it is still listed as your primary home. For further information, it is advisable to contact the City of Amsterdam. Will my property listing be deleted if I exceed the 30 bookings cap? Good news! Your property listings will not be deleted. If you have reached the 30 bookings cap however, your property listings will no longer be eligible for bookings for the rest of the year. Are their tourist taxes implemented in Amsterdam? As of 2018, tourist tax in Amsterdam is 6% of the cost of the room, excluding breakfast. For businesses in Noord, Zuidoost, Nieuw-West, Zeeburgereiland and Steigereiland, the rate is 4%. After registering to pay tourist tax, you will need to declare the amount you earned through tourism each year. How do I register for tourism tax? As a host, you need to register with the City of Amsterdam. If you are in the business of owning multiple vacation rental properties, you need to register each property separately.House-Boat Hotel and Airbnb will collect these tourist taxes for you. However, you will still need to register Local Taxes department and file them yourself. How do I submit my tourist tax? In writing by using a printed Tourist Tax Submission Form. You can request a form by emailing belastingen@amsterdam.nl. Online by using the Tourist Tax Submission Form with your DigiD login. YourWelcome Advanced can help with collecting tourist taxes and staying on top of local regulations. Get in touch to learn how. Next PostGuestyVal 2018: YourWelcome are heading to Tel Aviv!